You’re busy running your business. You don’t have time to worry about waste removal. Let Northwest Refuse Service’s knowledgeable waste management consultants worry about it for you! 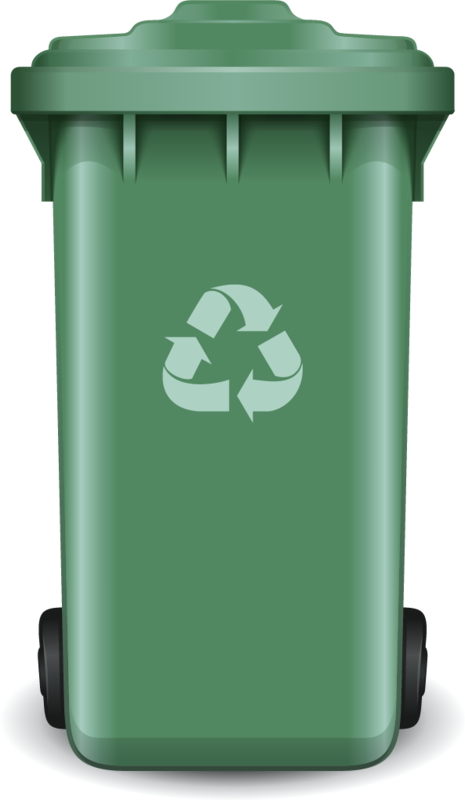 As both dumpster haulers and waste consultants, our comprehensive industry knowledge allows us to provide our customers with reliable, cost-effective, and sustainable waste management solutions. We offer our services to customers across the country, providing commercial and roll-off dumpster service, trash hauling, and recycling. We also provide waste audits and analysis to ensure that you are receiving services at the fairest prices. 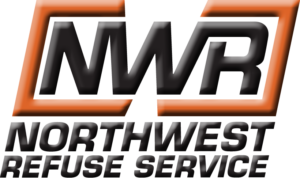 Whether you need waste disposal solutions for a small company or a large facility, Northwest Refuse Service is here to help. 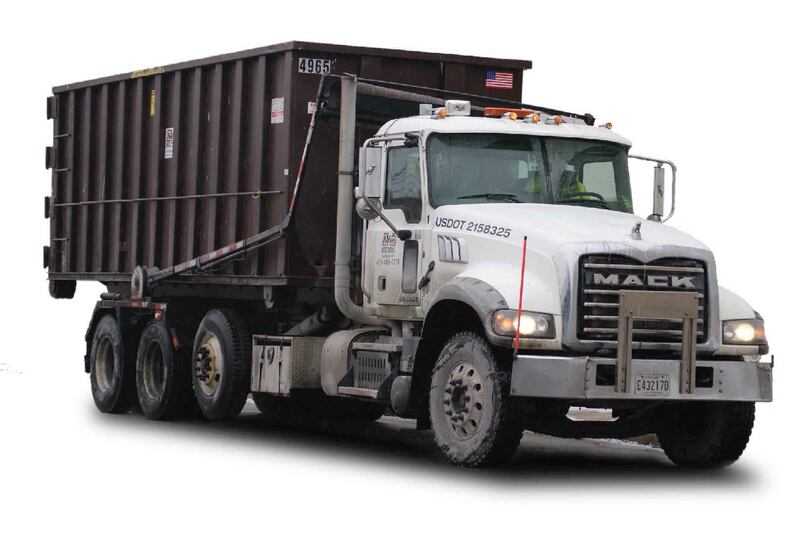 We started out as a small dumpster rental and hauling company—that’s why we know the true cost of hauling and disposal. 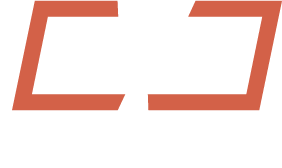 Our expertise allows us to negotiate the best pricing for your business. Northwest Refuse Service provides waste management solutions to areas across the U.S. Our nationwide network of haulers, transfer stations, recycling plants, and other waste management facilities gives your business the most cost-efficient hauling and disposal options. We do business with some of the biggest names in the waste industry. Northwest Refuse Service’s bulk purchasing power plus our hands-on industry knowledge allows us to reach your price point. Precise savings tracking and implementation. Vendor assessment and selection from full database. Bill and payment processing through clear and concise methods.